Kara completed her education and training from Wayne State University where she received her masters degree in Counseling Psychology (MA, TLLP) and Marriage and Family Therapy (LLMFT). Kara provides services to individuals of all ages and couples who seek guidance within their relationship. 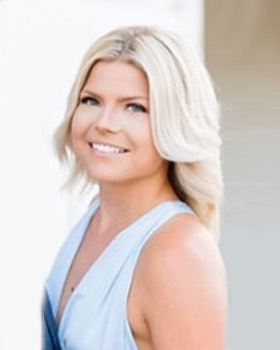 Kara believes that all patients are unique, therefore she will utilize the most effective treatment after taking into consideration the patient’s goals. She provides an open, non-judgmental environment where patient can feel safe and understood. Kara welcomes clients of all racial and ethnic backgrounds, religions, sexual orientations and gender identities.